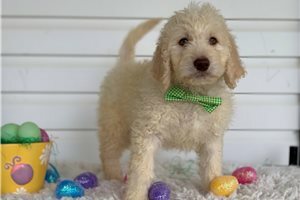 This Goldendoodle nicknamed Reggie sold and went to a new family. 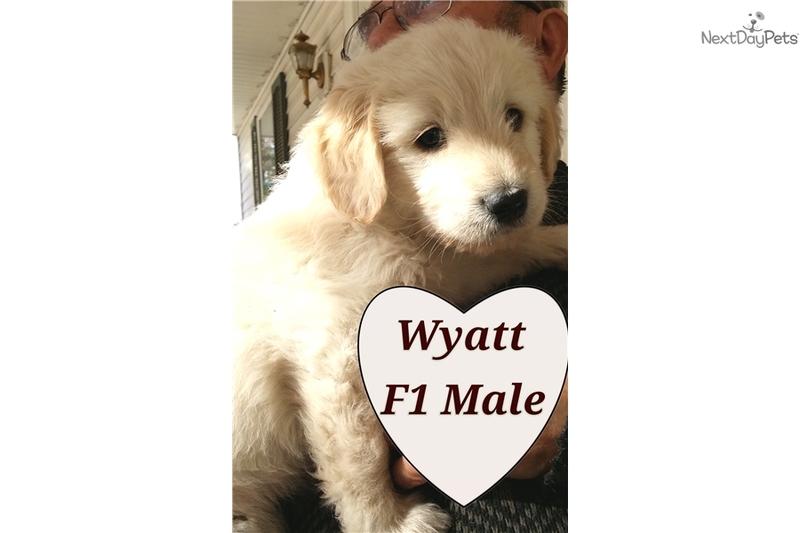 Wyatt was born 9/20/16 and will be ready to go to his forever home on 11/15/16 when he turns 8 weeks old. He is very cuddly and sweet. Should mature 60+ lbs. He was born here in our home and has been doted on since birth. His coat is fluffy, but not curly. He will go home with International Canine Association registration papers, first vaccinations, veterinary health certificate and a sample bag of food. 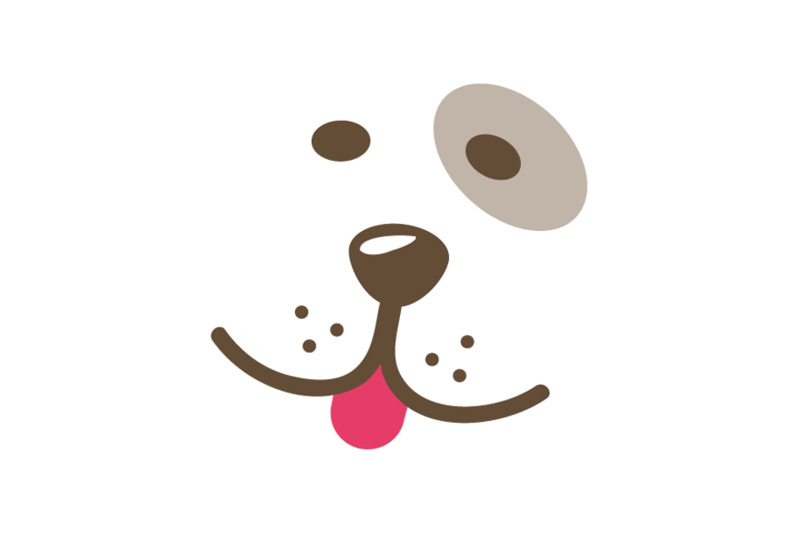 Goldendoodles are extremely intelligent and easy to train. Many of our puppies excel at agility, service dogs, but mostly just devoted companions and family pets. It is truly a blessing to have a Goldendoodle as a family member.